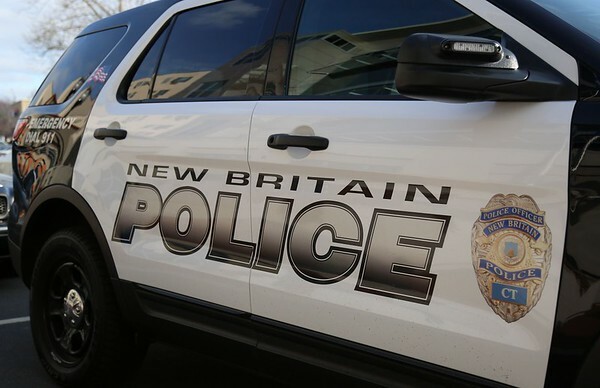 NEW BRITAIN - A Waterbury woman has been charged with breaking into a Stratford Road home in February and hitting a couple with a baseball bat. Brittany Smith, 30, of 23 Taylor St., Waterbury, alleged walked into the bedroom as the couple was sleeping on Feb. 12 and began beating the woman with a bat, according to a warrant for her arrest. Smith hit the woman repeatedly as she tried to fend off the blows and cover her head with her arms, the woman told police. Her boyfriend was also struck with the bat when he tried to stop the attack. During the assault, Smith told both victims that she would be back with her cousins to continue the beating, the warrant said. She then left just as abruptly as she showed up, the warrant said. Both victims had bruises visible when police arrived, but neither was seriously injured. Both the man and the woman knew their alleged assailant’s first name, since her mother lives on the first floor of the same house, they told police. The warrant does not indicate why Smith allegedly showed up with the bat. Smith was charged Tuesday with second-degree threatening, home invasion, disorderly conduct and second-degree assault. She was held on $75,000 bond after her arraignment in New Britain Superior Court the same day. Posted in New Britain Herald, New Britain on Wednesday, 29 August 2018 21:13. Updated: Wednesday, 29 August 2018 21:15.